Your frame can be the ultimate fashion accessory. At Vision Optics, we offer our patients a large range of competitively priced frames from brands such as Dita, Tom Ford, Von Arkel, Thom Browne, Face a Face, Oroton, Oakley and many more. Our friendly staff will be on hand to assist you with selecting a frame that suits your style and individuality. At Vision Optics we have a style of frames to suit any request. 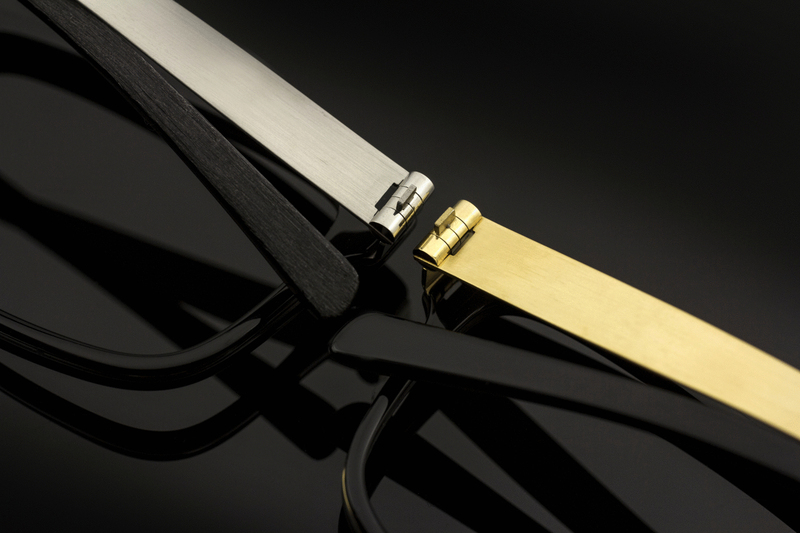 Our frames range from full frame to completely rimless. Full frame spectacles encases the lenses completely. They are the most popular choice and are available in both plastic and metal designs. Semi Rimless frames cover a portion of the lenses, generally, a metal or plastic frame runs along the top section of the lenses, exposing the bottom section which is held in by a nylon thread. Semi Rimless frames are increasingly popular and available in an assortment of colour and designs. Rimless frames are completely frameless. They are extremely popular as they are very discrete and light. The frame is generally held together with titanium arms and bridge to ensure durability. Optimal vision is largely dependent on your lens selection. There are more to your spectacle lenses than meets the eye. Understanding some lens basics will help you to more confidently discuss your options. Read more about spectacle lens options available at Vision Optics.